Jepara Goods is group of furniture craftsman in Central Java. We produce and manufacturing furniture of minimalist, scandinavia retro styles made of teak solid. Indonesia fine quality furniture at factory price. 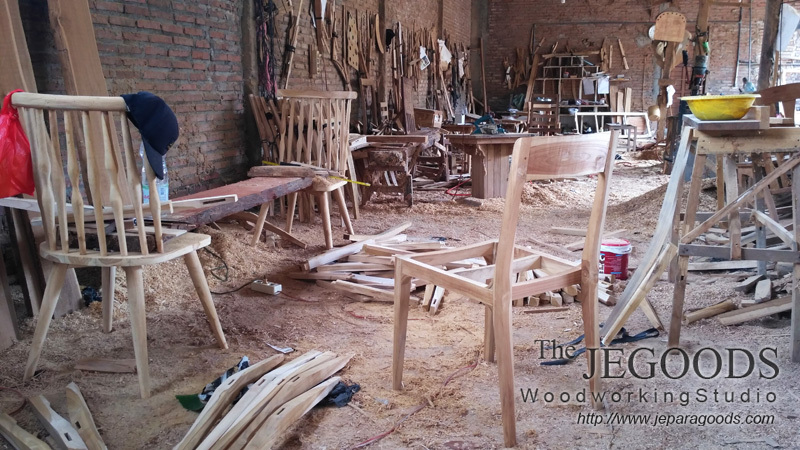 You are currently viewing indonesia-teak-jepara-craftsman-woodworking-studio-retro-scandinavia-vintage-production-manufacturer at Ridwan Sunaryo.